While parts of Iowa are still underwater, prescribed burns are planned this spring in three northwestern Iowa counties. 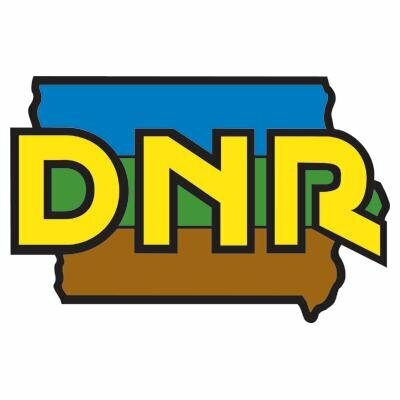 The DNR is planning prescribed burning in Dickinson, Cherokee and O’Brien counties over the next several weeks. The agency burns an area once every four to five years.